Sherwood park titans lacrosse association has teams at all levels. Each division is divided by year of birth. 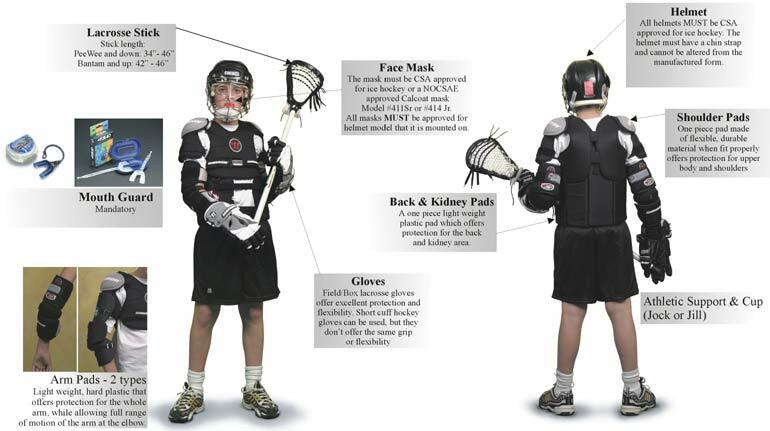 Lacrosse season is typically from March to June. Playoffs and provincials in the first couple of weeks of July. Drop in sessions have started. Beginners are welcome, and returning players are invited to come shake off the dust! 2000 Premier Way, Sherwood Park, AB.